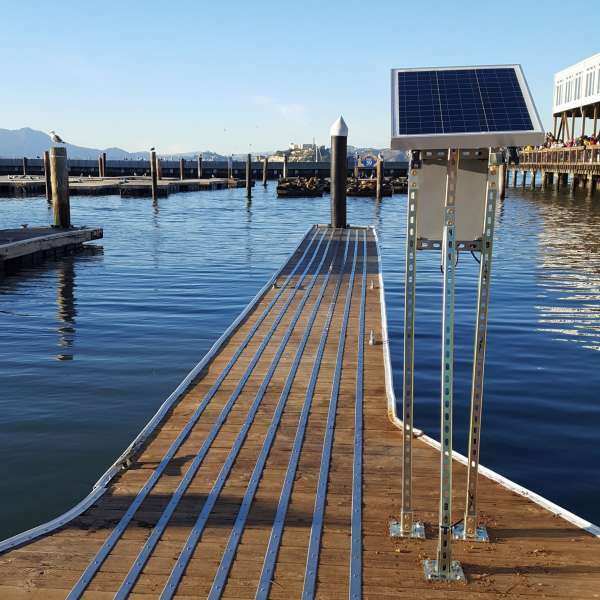 Dock deterrence system installed to demonstrate the effectiveness of the technology adjacent to the world-famous Pier 39 Sea Lion Docks. California sea lions have been regular visitors to Pier 39 since 1990. 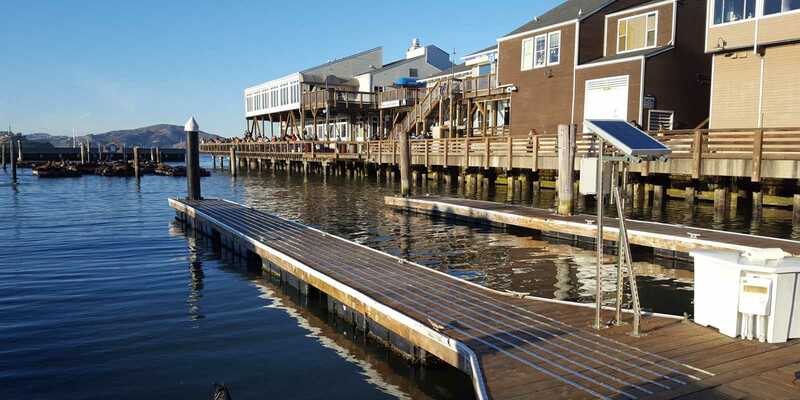 With population numbers sometimes exceeding 1,500, many sea lions haul out and rest on the boat docks that surround Pier 39, rather than the 45 sea lion-specific floating sections of "K Dock" at the northwest end of the pier that attract tens of thousands of visitors from around the globe. Pier 39 wanted to test the effectiveness of the Smith-Root dock deterrent system on one finger of J Dock, the dock that is immediately adjacent to K Dock. In addition to effectively deterring sea lions from the finger, Pier 39 was very interested in how the sea lions respond to the deterrent system. 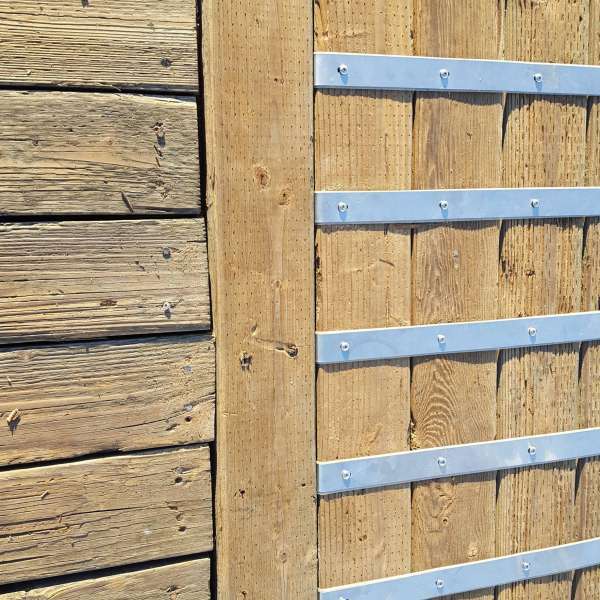 A system that is a "gentle deterrent" without the need for human interaction was desired. 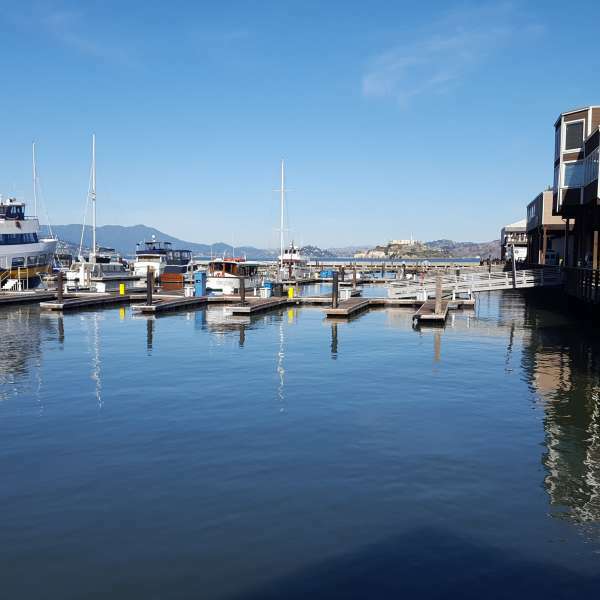 They also wanted to be assured that the sea lions wouldn't abandon Pier 39 entirely after the deterrent system was installed on the adjacent dock. 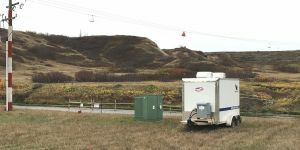 In November 2017, the J Dock deterrent system was installed by Pier 39 staff with assistance from a Smith-Root technician. 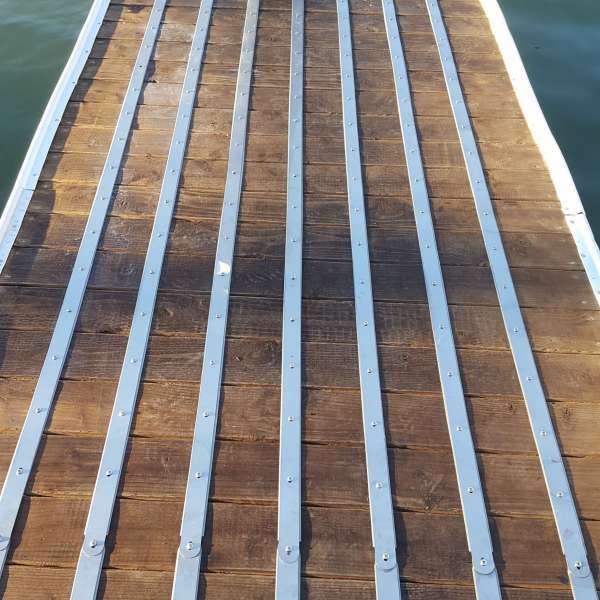 The dock deterrent system continues to operate, and has safely, effectively, and humanely deterred sea lions from resting on the J Dock finger, while maintaining the sea lion population on the adjacent K dock.